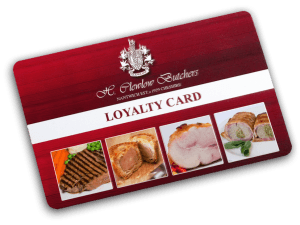 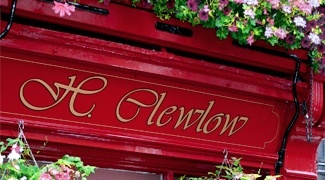 H. Clewlow Butchers is a 3rd Generation family butcher trading in Nantwich for over 80 years, specialising in Local Grown Beef, Lamb and Pork. 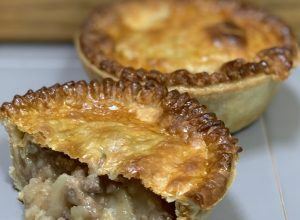 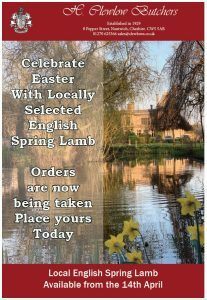 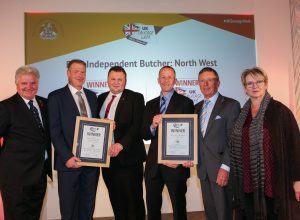 Here on our premises we produce award winning sausage, pies, cooked meats and kitchen ready meals using locally sourced high quality stock from local farms. 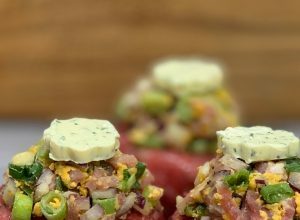 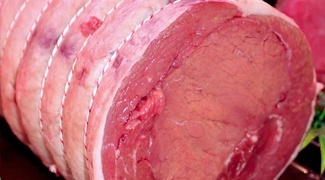 None of our meat has been frozen, in fact our beef is matured on our premises before being prepared by our master butchers for sale. 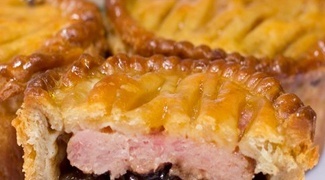 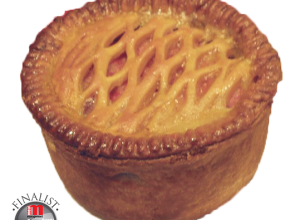 We also pride ourselves on one of the largest selections of Prize Winning Pies and Cooked Meats. 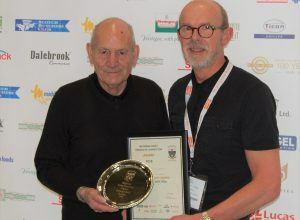 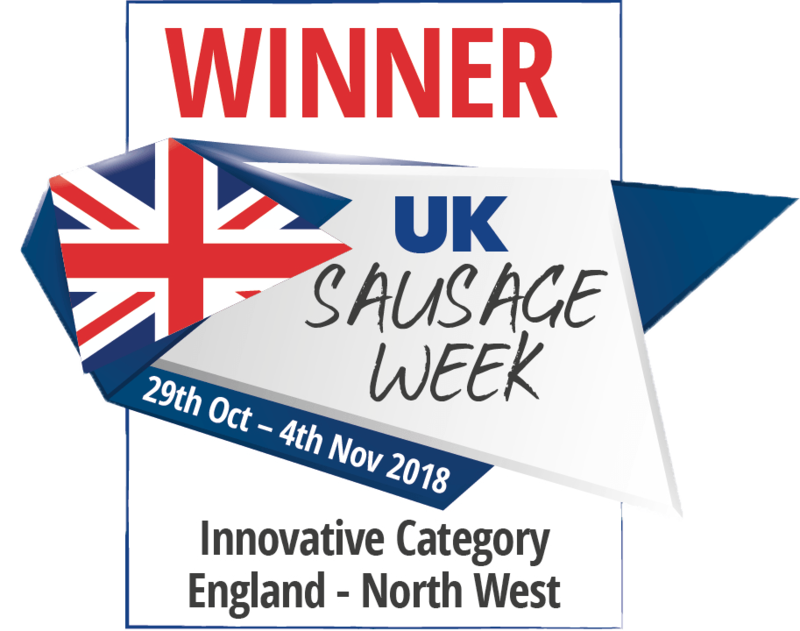 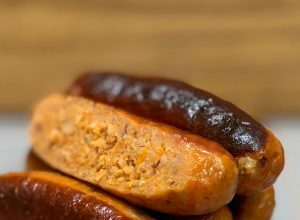 Sausages are our Speciality and are available in over 20 award winning varieties.